01 Apr What are the most effective SEO tactics in 2019? SEO tactics – Which is the most effective one for you in 2019? The present marketing world is never stable. The techniques that have presently a high value may lose their effectiveness in future. However, everyone has a target to place the website on the front page of the SERP result. We have also a fear of Google penalty while applying any marketing technique. Now, while researching on the SEO tactics, we have found various terms- White hat, grey hat and black hat. There are several views on all these techniques of SEO. We have briefly talked about them to help the professionals. White hat SEO- How is it useful to you? White hat SEO technique is a very genuine process to have higher search rankings. It helps to maintain your website integrity. Billions of Internet users visit Google to search for information. Thus, you have to apply Google-approved tactics to have better rank of your site. Creating high quality web content that solve the issues of your visitors- You have to use the keywords for this optimized content. Applying the keyword-filled Meta tags- You must add them to every page of your site to make it identifiable to the search engines. Making your website easily navigable- Organize the architecture of your website. The users will be able to access every page of your site. Developing a mobile-friendly website – Your website has to be usable and functional to the mobile users. Black hat SEO- Is it right for you? The SEO professionals have their own views on the black hat technique. Some of them say that this is against the law of Google. However, others think it to be the fastest path to get high rank. Common black hat tricks are- keyword stuffing, automated spamming link, social bookmarking, private blogging network. Google never likes these types of techniques for ranking. While you have used them, there is a risk of your site. 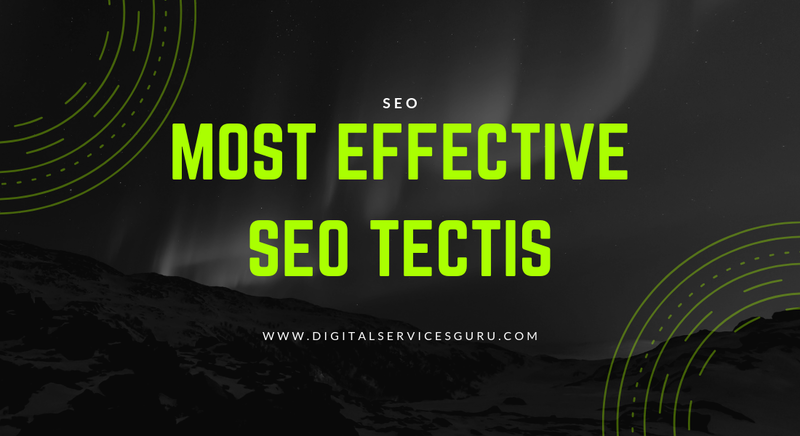 However, it is interesting that some professionals apply one black hat technique with several other white hat SEO tricks to get best result. In that case, the white hat process will overpower the unauthorized process. The gray hat technique is a blend of white and black hat SEOs. The professionals try to use it rightly to get the optimized result. However, application of this technique is not always safe. You can never stay 100% confident of the effectiveness of this process. There are various ways of applying this technique. For instance, you can create duplicate content for your site. You may also buy the social media followers. You can choose the tools for auto-following and unfollowing several users in the social platform. Thus, without any effort, you will get thousands of followers. The SEO professionals rely on various processes to have the desired outcome. You have to know about all the above techniques and make your own decision. You may also hire the best SEO services from a reliable company to optimize your website properly.